Karim Arakji is a graduate from California State University Northridge with a bachelor degree in Marketing. Karim joined Royal Gourmet as sales and marketing manager in 1997 and became in 2004 the General Manager and CEO of the company. He has over 20 years of experience. 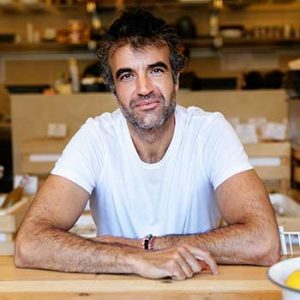 He is also the founder of Meat the Fish, an online delivery operation of top quality meats and fish and is the owner and founder of a reputable restaurant with the same name with two local branches in Beirut to date.